After reading OKH's very thorough explanation i am none the wiser, does anyone know of an idiots guide or video. 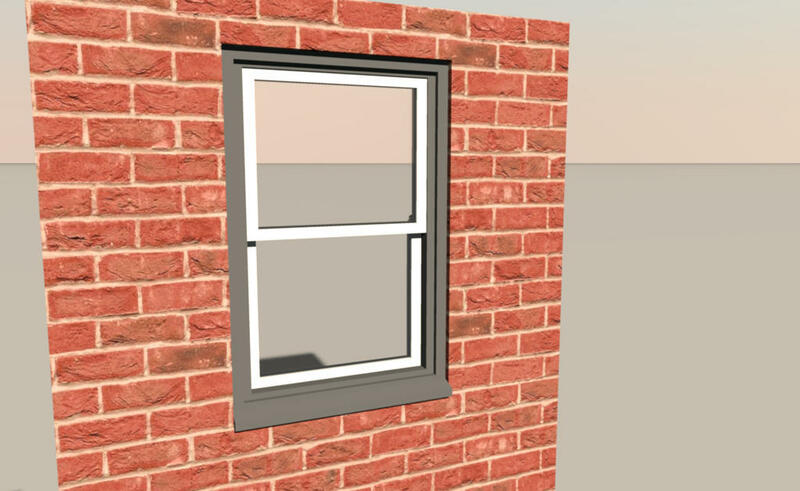 I have created a range of 5 double glazed windows and 10 doors, interior, exterior and patio which i would like to share but would prefer to do so with the sash openings showing. Think i found what i was after HERE. Thank you OKH and Hafsteinn. Good luck. Sash windows would be a welcome addition and useful in many regions where they are common. Looking forward to seeing the result. HI ok good to see you back, hope all is well. 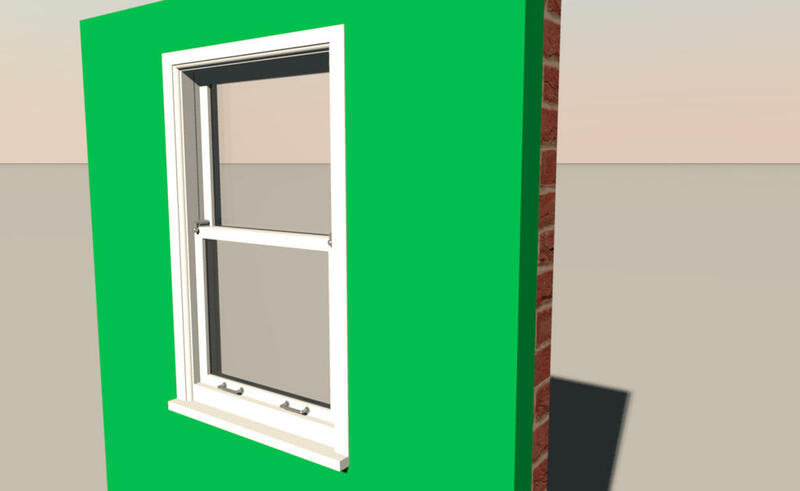 managed to create a library file and set it so sh3d can use it, well pleased at accomplishing that alone, but when trying to figure out sash x and y i realised that all my windows and doors swing to the left not the right, if you'll pardon the pun. I went to my library entries to mirror them and found that they are no longer modifiable, not italics either, do i need to re-import them mirrored, or create another sh3f, also, double openings, left and right....jeez. As for actual sash windows mate, i have not made one but as you mention it i will. The windows and doors are probably too complicated to be modified to "open", too many parts, especially the double glazed units. Any chance someone could post examples (extracts) of the properties for a double opening window. Right, forget all that, i give up, 8 hrs of my life wasted and i will have to recreate the sh3d file yet again as it has disappeared yet again, with no exaggeration this is about the millionth time. . Sorry Mike for not answering earlier. If you have two sashes, you have to cite a pair of values in doorOrWindowSash... properties like in this example posted by okh or some double windows available in the default library. No worries mate, i had a feeling this would be beyond my pea brain. First - windows look great! As for "..8 hrs of my life wasted..." I am no so sure. If I were to count that way, I would have given up on SH3D long ago. Sometimes, you can spend hours trying to figure out little details without getting it right. I have countless examples. Not only SH3D by the way, it could be building a bunk / cupboard bed (in real life) as I am doing this week-end, or my own metier for that matter... But trying and failing - even when overwhelmed by the latter - is never a waste of time. And again - the windows look absolutely perfekt!